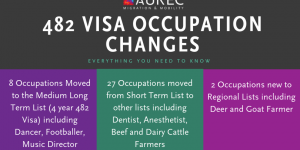 Aurec Mobility & Migration help with Visas & Migration, offering Independent TSS with a Labour Hire Agreement. 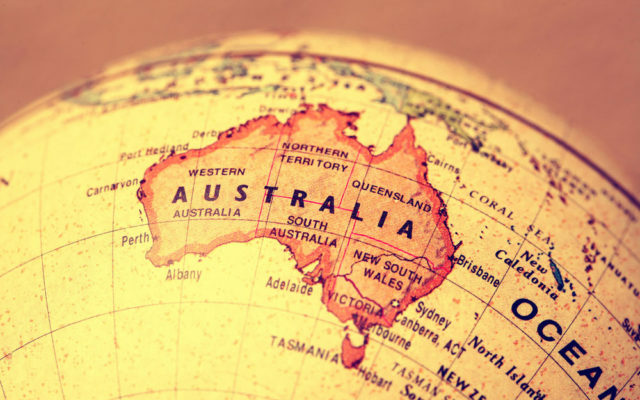 We keep you informed with immigration news & opportunities in Australia. Experts in Visas such as TSS, Employer Nominated Residency, Partner, Independent Skilled Migration, Student, Working Holiday and Training Visas. We can sponsor overseas workers on the TSS On-Hire Labour Agreement in contract or permanent roles. Find out the answer to commonly asked questions! 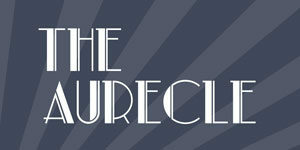 Based in the heart of the Sydney CBD. Aurec Migration and Mobility is taking on a fresh perspective to Migration and Visas. We are experts in this field with the sole aim of helping people and businesses achieve their migration dreams with ease and energy. Our team of migration experts includes a Senior Registered Migration Agent who is registered as member of the Migration Agents Registration Authority (MARA), MARN 1386565. This means that we are highly trained in all matters involving our specialised visa applications and will give you a fully customised service depending on your needs. We are governed by a code of conduct which ensures our professionalism. We are experienced in assisting people with a wide range of visa types and we will do the hard work for you – from giving you a comprehensive initial assessment, letting you know your options obligation free and completing and coordinating your application, right through to giving you advice on settling and creating a new life for yourself in Australia. Our consultants are experts on immigration law and have a proven track record of success – all our visa applications to date have been accepted by the Department of Immigration and Citizenship (DIAC), we have never had an application refused! We are able to provide an effective and efficient service whilst avoiding common traps and lodgement problems which you may not have otherwise been aware of or advised about. Often the process can be overwhelming, we remove the hassle and you can feel confident that your application will be dealt with efficiently and personally. With all the confusing processes taken care of, you will be free to focus on you and your new life, making the transition to Australian life seamless. No matter what needs or queries you have with migration and settling in Australia, Visa Solutions is here to help! As our name suggests, our service is solutions based. We are committed to finding you the answer and the best way to achieve your goals. For us it’s all about you! Our commitment is to provide you with a free initial visa assessment and quote, and we are dedicated to giving you a professional and friendly customer experience for a very competitive price. We will help ensure that you avoid any unnecessary expenses until you are confident that your application has a good chance of approval. To be recognised as a leader and partner to provide innovative, specialised solutions and to provide expert market advice in a friendly and personalised way. To accomplish this, we will ensure that we provide quality, bespoke solutions in a timely manner, offering insights and a unique perspective that are delivered with Integrity and at a first class service level. We guide you through step by step, from the assessment of your options, to your application and all follow up. We offer a service that is one cost with no surprises and no disbursements. We offer a complete all in one offering that assists you with clear and transparent process. We check, cross check and triple check everything before lodgement with a strong focus on due diligence. 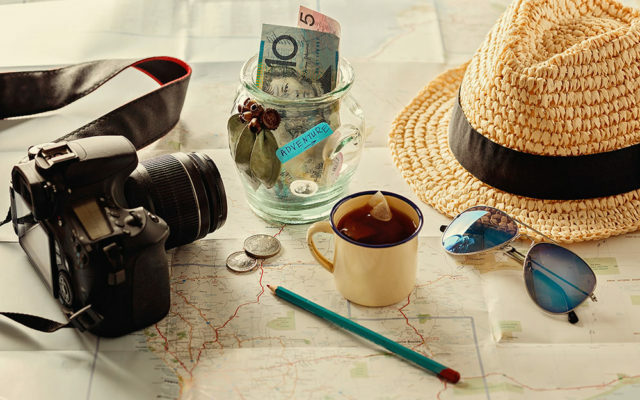 We want your Visa to be seamless and effortless so you can enjoy your time in the sun in Australia! We think outside the box, we come from a commercial background and hence means we merge the immigration minefield with the “real” world. We can speak your language and give you options and advice that is flexible and meets your needs. We focus on positive outcomes and put the best foot forward before any lodgement and take on a proactive approach with our advice. As the National Sales and Mobility Manager for Aurec, Kelly is responsible for all National Mobility which includes Visas & Migration, Contingent and Contract Recruitment and Overseas Contractor Management. She and her team work across all states and have the distinct advantage o operating across all occupations and industries. Her team specialise in assisting with overseas resources and in securing the visas required to work in Australia. Kelly is a Senior Registered Migration Agents and Advisors (MARN 1386565) and is highly regarded as an industry expert with exceptional insight into specialised immigration matters. The team’s vast business and commercial background ensures a comprehensive solution is provided for clients and individuals. They are regularly consulted and engaged across large, multinational clients for an entire global stafﬁng solution. Aurec became one of the very few agencies that has access to the Labour Agreement from the Department of Immigration. Kelly was instrumental in achieving this and allowing the service for an Independent Sponsorship under the TSS Visa. 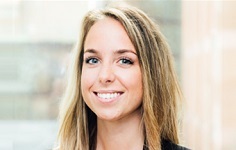 Her exclusive and extensive knowledge of the program and agreement is critical to the success of the Mobility offering, cementing her focus on solutions in business without migration borders or restrictions. Under the MARA Code of Conduct this ensures we act with professionalism and integrity. 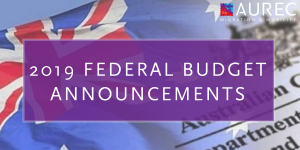 Aurec has successfully achieved a Federal On-Hire Labour Agreement with the Department of Immigration. This agreement enables Aurec to provide an independent Sponsorship option for both companies and individuals, affording ﬂexible and fast resource solutions. This ensures that you can start work as soon as possible on the TSS visa arrangements with Aurec. Due to the highly publicised skills shortages within many occupation classiﬁcations across Australia, employers are increasingly utilising approved agencies to source and/or sponsor skilled workers where they don’t want to hold the visa or have the hassle of sponsoring themselves. This helps both sides in finding the right person for the job without sponsorship hassle. Our specialist team can also provide an avenue to sponsor your prospective employees on TSS visas if you have already sourced them and wish to offer them a role; alternatively, if you have sourced your own role and it’s simply too much hassle, we can step in and help. For up to date information and changes regarding immigration news, you can read all the latest news here. Please contact us for a FREE Assessment, whether you are a company looking to hire overseas workers or simply looking for your own Visa or Residency. Simply send us an email and we provide a Free Assessment and initial advice to advise you of your options to make an informed decision. Fast, friendly and uncompromising on quality and integrity we aim to find solutions and make dreams come true!